Set the course. Build leaders. Forge relationships. 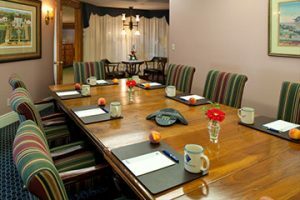 Get offsite for your business meetings and back on track with our full service meeting capabilities. We have over a century of experience helping corporate and non-profit organizations energize their thinking and spark creativity with these services. 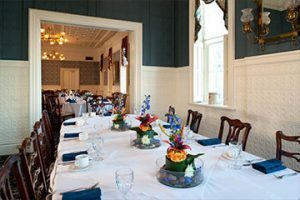 Host your next business meeting at the St. James Hotel and let our staff go to work for you. 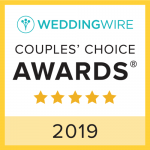 We are conveniently located just 45 - 90 minutes from major cities and put together amazing events and provide full-service support for groups of 6 to 240. 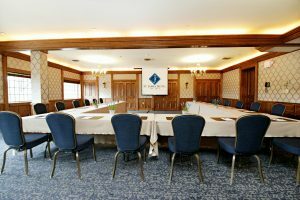 The St. James Hotel is an ideal venue for corporate meetings, conferences, corporate retreats, team-building programs and workshops. Short Story: The St. James has been a gathering place for business meetings since the day the doors opened in 1875, when Red Wing was one of the world's largest wheat ports. 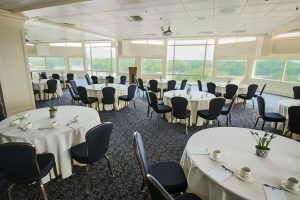 The Portside room is undergoing an extensive renovation this summer and is scheduled to re-open in December 2019. The vintage design space will bring accents of the building history into the room such as stone walls, and a mix of wood and concrete floor. A charming old-world venue with a rustic organic feel. 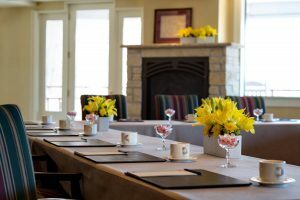 From business meetings, association meetings to conferences to company retreats and everything in between, our many meeting spaces and premium full-service amenities are sure to exceed the expectations of any group. When the work is done we have a wide variety of team building and recreational activities on site or outdoors in Red Wing and the Mississippi River area. 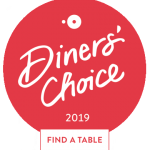 Team building events can be one of the most important investments you will make as a company and is a fantastic way to reward your employees, enhance motivation and foster solid working relationships. 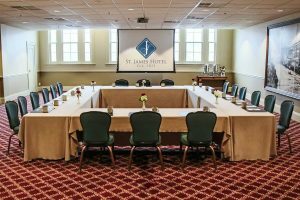 Business meetings and corporate events at the St. James include professional planning services to include interesting and fun team bonding activities to enhance your experience. 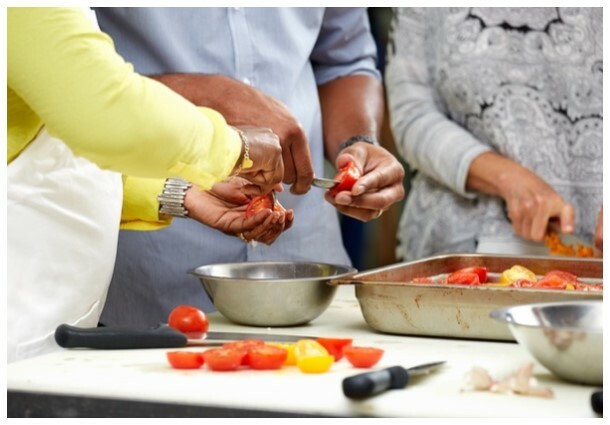 Our expert chefs will guide and help build team rapport while creating a gourmet meal. 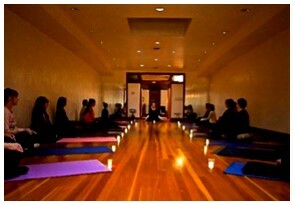 Sometimes the best way to reward staff is to pamper them with a spa day, yoga class or more. 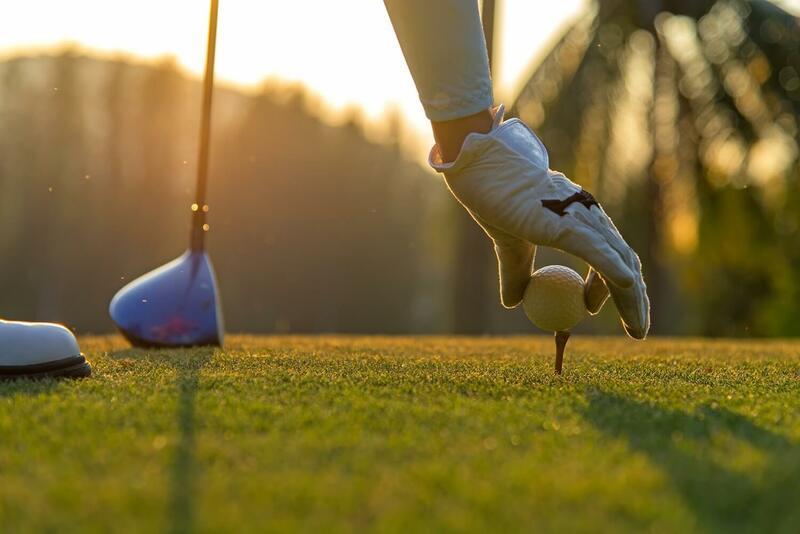 Red Wing and Lake Pepin area offer a variety of activities: hiking, biking, golfing, tennis, boating and more – pick your pleasure. 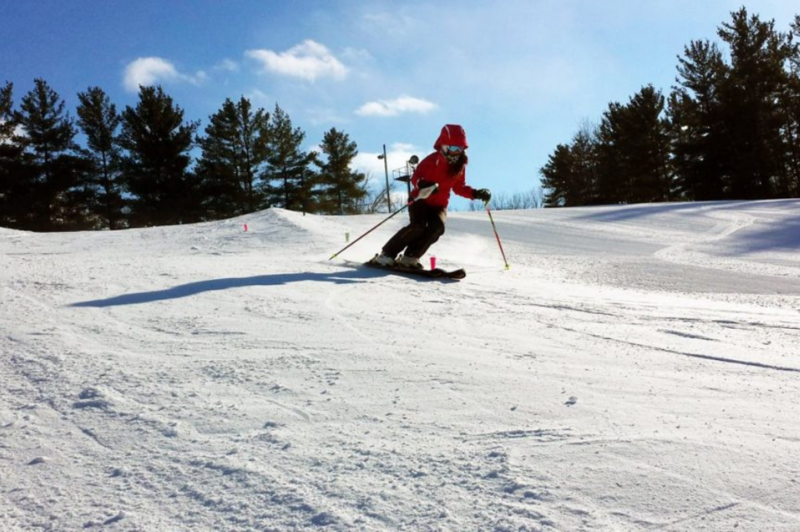 Skate, ski, snowshoe, ice fish or snowmobile to your heart’s content in our local winter wonderland. Leave your phone and car keys in the room – leisurely stroll through historic, charming downtown Red Wing right out the St. James front door. 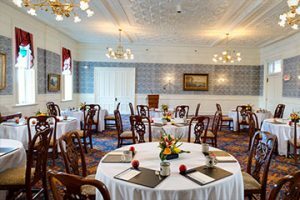 We have a variety of venues and options to ensure a successful business meeting, corporate event, corporate conference or corporate retreat. 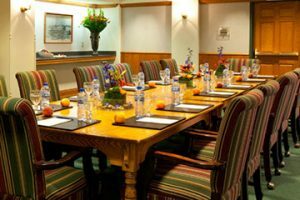 The historic St. James Hotel has built extraordinary value into our meeting package, which provides you with professional service and support necessary to ensure a successful and memorable experience. Have questions regarding your meeting? Click explore our Frequently Asked Questions.